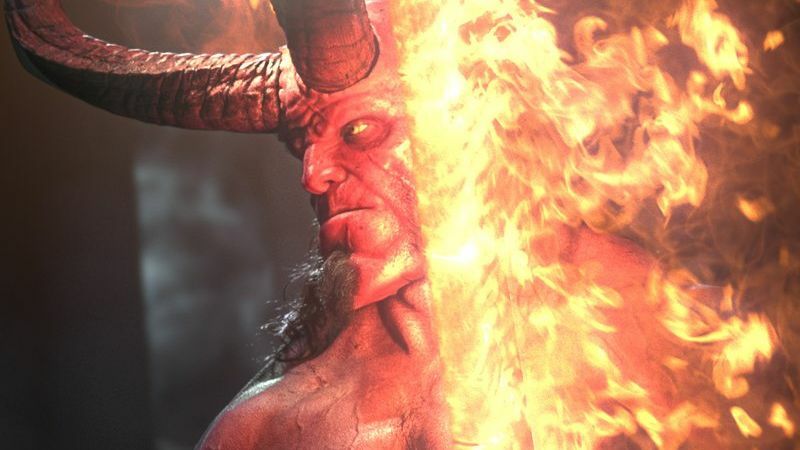 With Shazam!, Avengers: Endgame and Hellboy flying into theaters almost simultaneously, April is surely going to be a busy month for comic book movie fans. Ahead of the release of Neil Marshall’s Hellboy new photos from the feature have arrived online featuring David Harbour’s Big Red giving the word superheroes a bad name. You can check the photos in the gallery below along with a brand new clip featuring the Russian witch Baba Yaga. Actor David Harbour (Stranger Things) stars as the title character, and will be joined by Ian McShane (Deadwood, American Gods) who plays Hellboy’s adoptive father, Professor Trevor Bruttenholm (aka Professor Broom), Milla Jovovich (The Fifth Element, Resident Evil franchise) as villain Nimue aka the Blood Queen, Sasha Lane (American Honey) will play Alice Monaghan, Penelope Mitchell (Hemlock Grove) will play the elder witch Ganeida, and Daniel Dae Kim (Hawaii Five-0, LOST) is playing Major Ben Daimio. 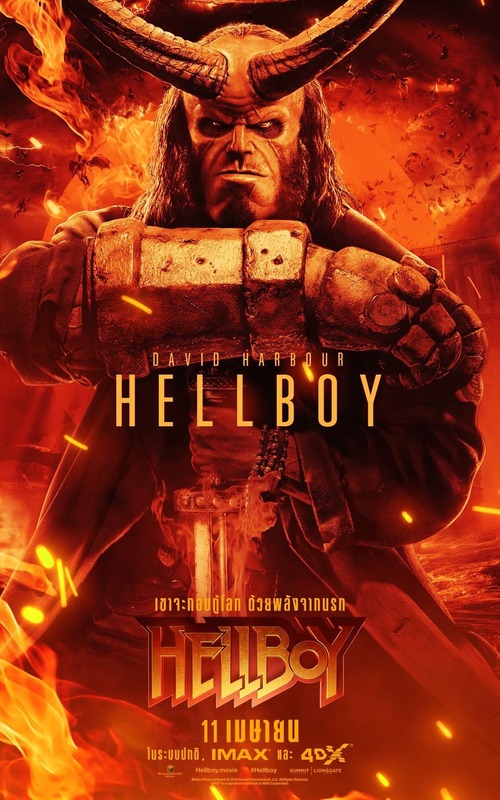 Hellboy will hit theaters on April 12. What do you think about the latest photos of the “The World’s Greatest Paranormal Investigator”? Tell us what you think in the comment section below!